The free knitting patterns in this article are perfect knitting ideas for a beginner who is just now learning how to knit. 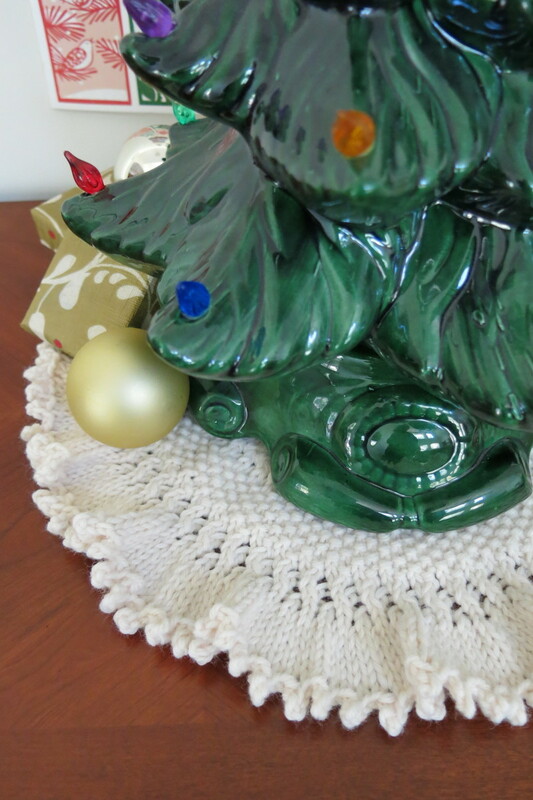 These coaster patterns are quick and easy - perfect holiday, handmade gifts. For those of you who are beginner knitters, you probably only know how to do the basic stitches of “knit” and “purl.” At least when I began knitting, I was limited to learning to tie a slipknot, casting stitches on, knitting, purling, and binding off stitches. I was probably a slower learner in this area of my life, because I learned by reading books! Lucky for you, at the bottom of this article, I have provided you with excellent videos that make learning to knit as easy as learning to ride a bike! Once you learn how to do the two basic stitches of Knit and Purl, you can create homemade bookmarks, dishcloths, scarves, cowls, blankets, coasters, potholders, baby blankets, doll blankets or towels, place mats, hats, cancer caps, or hand warmers. There may be other things you can create if you only know how to do those two stitches, but these are the items I tried when those were the only stitches I could do. What is Your Knitting Skill Level? Absolute Beginner - These coaster patterns are perfect for you! Beginner - You should find these patterns fun and easy to knit! 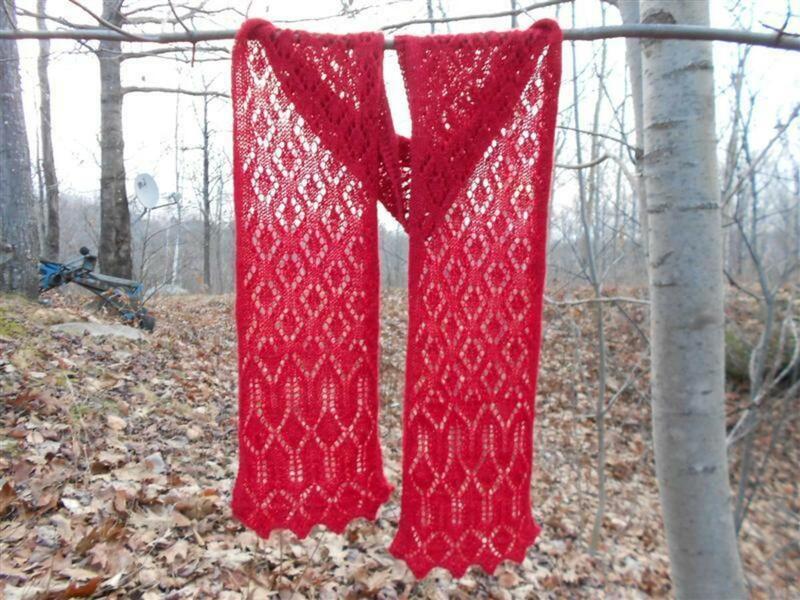 Moderate - These patterns will be easy for you to knit, and you can knit them fast! Advanced - These coaster patterns will be a breeze; you can even make alterations and complete these knitting patterns in a cinch. 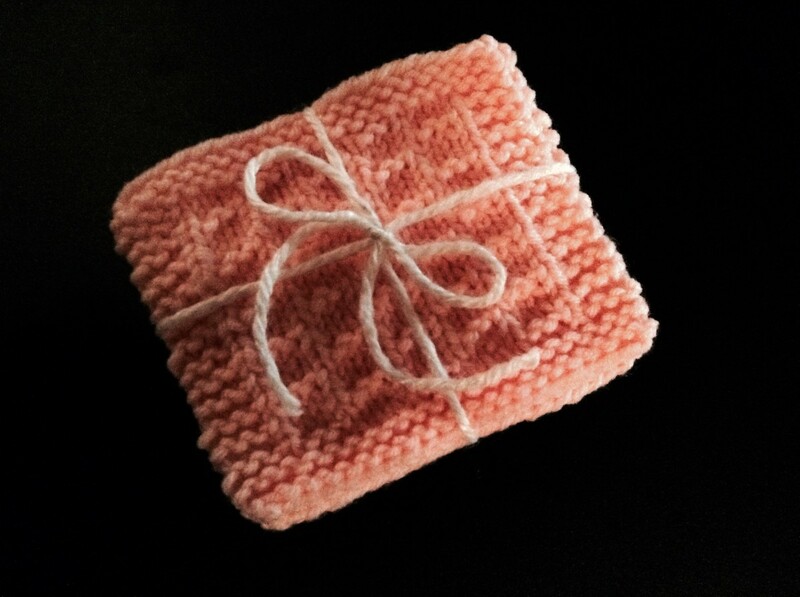 One of the greatest things about knitting coasters is that they are not only fast, small knitting projects, but they also make sentimental, handmade gifts for those you love or care about. 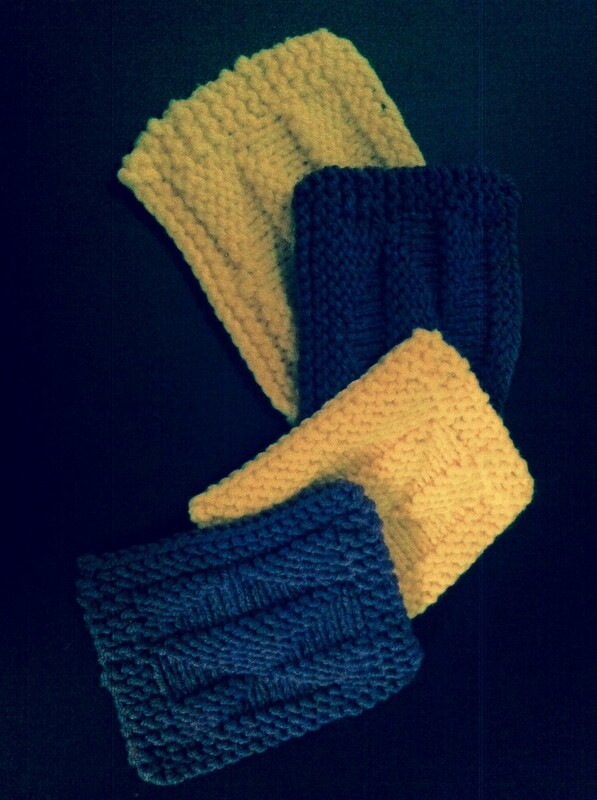 Learning how to knit and making your own gifts for the holidays is an excellent talent that can be greatly beneficial. The craft of knitting is very useful when you want a homemade present for a special man in your life. Often you cannot shop or do not have time to shop for gifts in time for the holidays, and we all know men are harder to buy for than women! Unless you know your special man really well, it is hard to know what his favorite hobby or genre of music is. Actually, even when you know the man really well, you may still not know what to get him for a gift! I have always enjoyed giving handmade gifts. 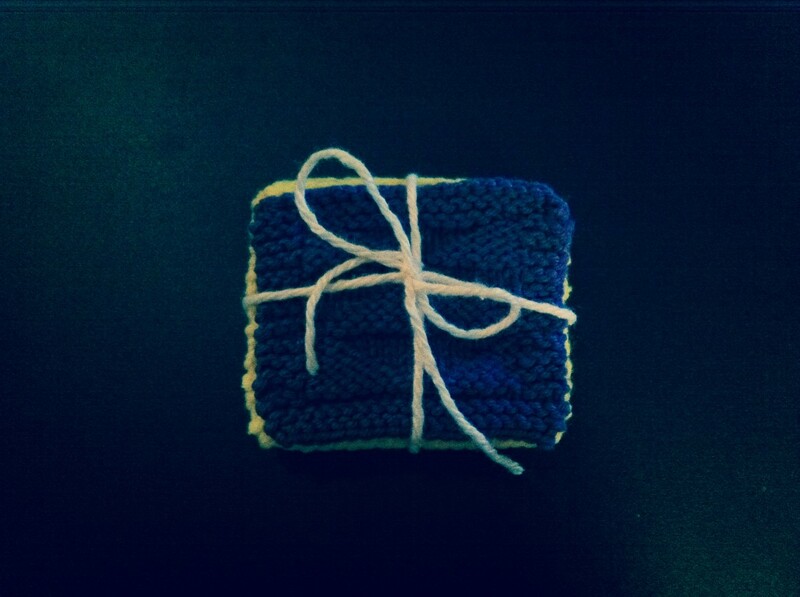 Once I learned how to knit, I found a meaningful way to give presents to those I love during the holidays. 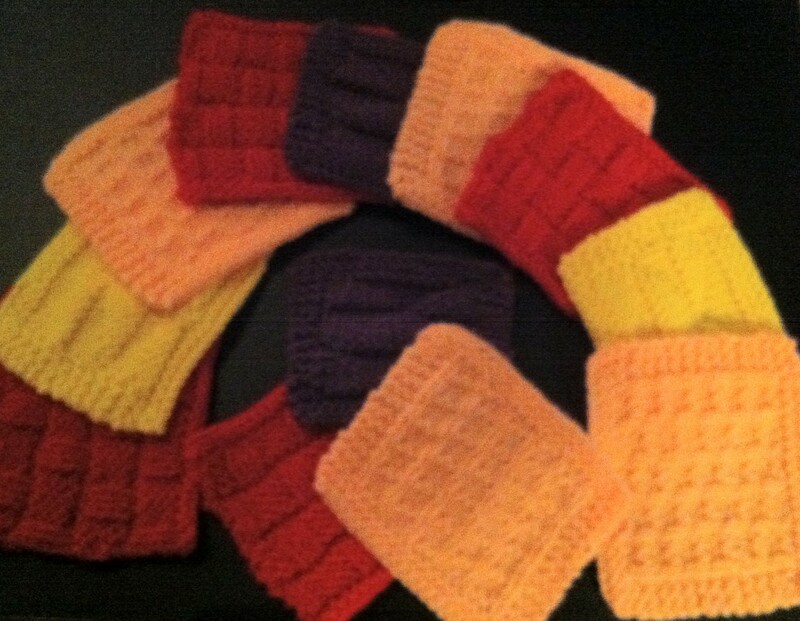 I started with scarves as a way to volunteer for a charity at my church. Most of the women in my knitting group crochet, but I actually found knitting to be more fun and relaxing. If you are unsure about what color to make your coasters, check complimentary colors in order to see what matches. 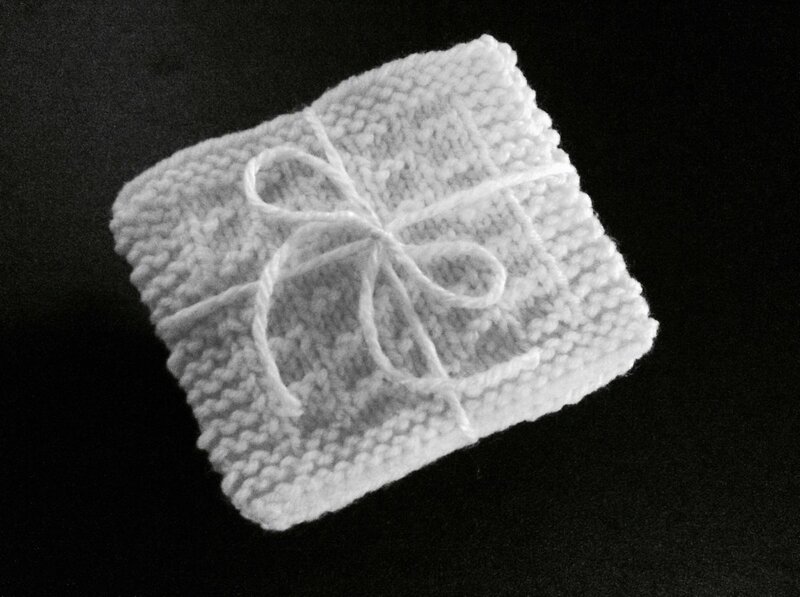 A rewarding way to make a coaster set as a gift is to think of the person you are making it for when you are doing the knitting. For example, your sister may love hearts. 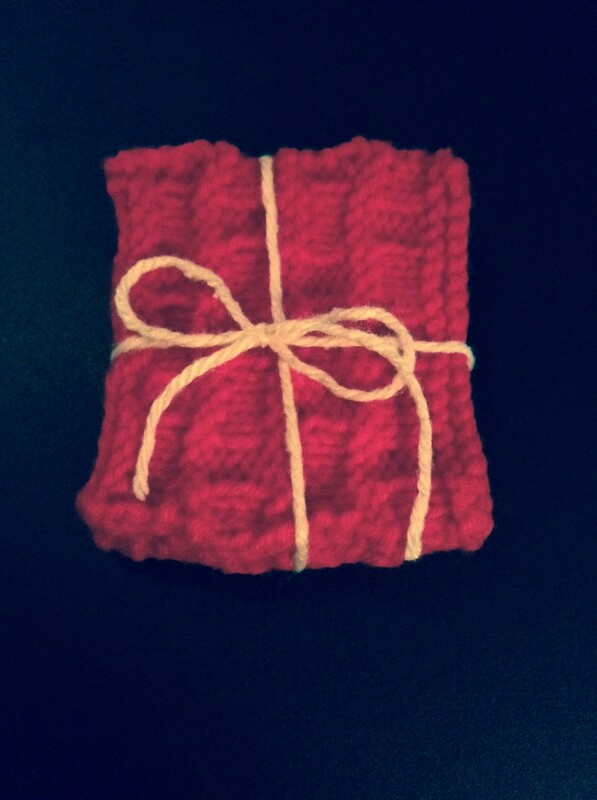 Thinking of the recipient makes knitting a project much more fun. Once you master the coaster, an easy project, more difficult knitting projects are within your arm’s reach. 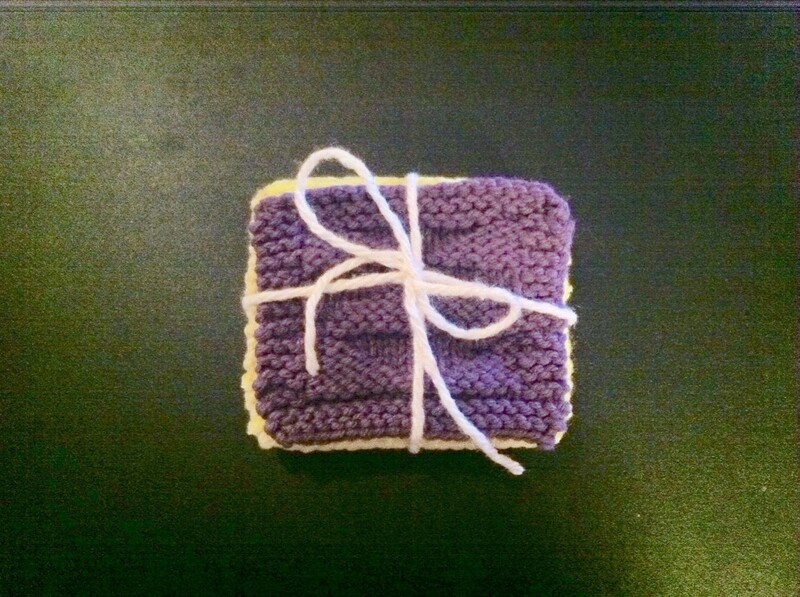 You can do dishcloths, blankets, or scarves. One of the best reasons to make coasters as gifts is that they are actually things that men can use and enjoy. Plus, you made them! 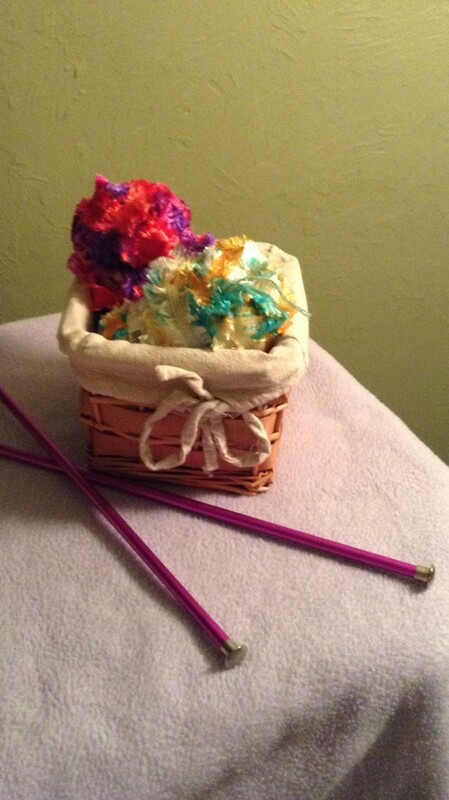 What better way to show you truly care about someone than to make them a homemade gift? These coasters are quick and easy. Most of the coasters in this article only take 30 minutes to complete meaning you can finish a project in one evening – what a sense of accomplishment in such a short amount of time! If you are making knitting projects for everyone during the holidays (Christmas, birthdays, or Valentine’s Day), I would suggest keeping a list so that you can keep track of you still need to buy for. Feel free to make coasters bigger or smaller. You can do this by casting on a few more stitches or by adding a few more rows to the beginning and end. I would suggest that these rows should be knit in the garter stitch. As promised earlier, I would like to explain the abbreviations, techniques, and offer videos for knitting terms that I did not know how to do as a beginner knitter. It is crucial to know these things in order to proceed with almost any knitting project, so let’s get to it! 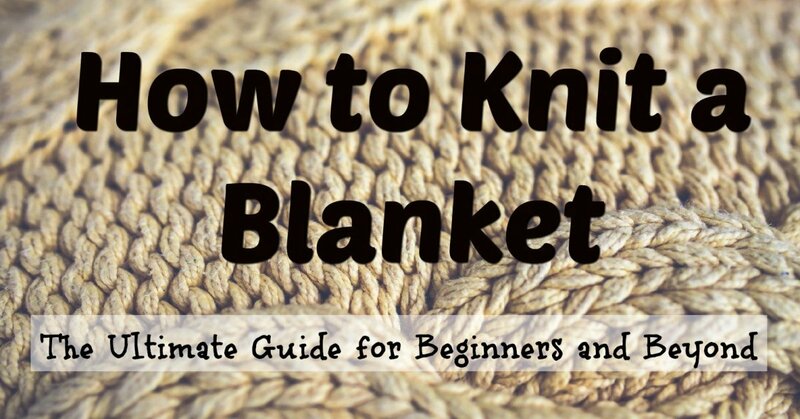 The following information and videos will help anyone who wants to learn how to knit. If you are a complete beginner and wish to make this or any other starter pattern, these videos can equip you with everything you need to know in order to become a valuable knitter. Beginning to knit involves learning how to tie a slip knot, which can be tricky for a beginner. I prefer the “wrapping it around my finger” method or so I call it. The following video will teach you at least one way to make a slip knot, but there are many other methods. This video is perfect for beginners; it's short, sweet, and easy to understand so you can learn this knitting method with ease. In a pattern, if it says, “CO 20,” that means cast on 20 stitches. This entails putting 20 stitches on your knitting needle to get you started. It is a bit more difficult than just knitting. It took me a long time to learn how to do this! Casting On begins the knitting process, and this video will teach you how to cast on stitches in the easiest way possible. This video is excellent for beginners, because it is short, but slow enough to show you the method with ease. Knitting is the most basic stitch that you can do. When a pattern states that you should only do garter stitching, basically the pattern is saying use the Knit stitch only. The knit stitch may initially be difficult for a beginner, but it truly is one of the easiest crafts to learn how to do. Plus, once you master the Knit stitch, a valuable skill or lifelong hobby, it becomes routine and repetitive. If you only know how to do the Knit stitch, you can do quite a lot – bookmarks, washcloths, dishcloths, scarves, coasters, or even blankets. Until you learn how to knit a different kind of stitch, your projects may look a bit plain, but by changing colors, sizes, and needles, you can still create beautiful objects, objects that can be given away to charities that call for them or as holiday presents. Another one of my favorite parts of just doing the basic Knit stitch (K) is that you can practically do it in your sleep once you become an expert with the Knit stitch. You can do it before bed as you are winding down, as a simple craft to calm your nerves and help you sleep a good night’s rest. The following video will help you become a professional. It is short and sweet, but it has everything you need to know on it. Learning how to knit the Purl stitch can be quite challenging for a new knitter or someone who is used to only doing easy, small knitting projects involving only the Knit stitch. I found it difficult to learn how to do the Purl (P) stitch when I was just starting out, because I read how to do it in a book and saw pictures of how to do it. The best way to learn how to do the Purl (P) stitch is to watch a video like the one shown below. Purling could be described as a “reverse method of knitting” or as the second stitch you must learn how to use when knitting. Just by learning how to purl along with your mastery of the Knit stitch allows you to widen the variety of patterns that you are able to do. Watch the following video a few times to ensure you have the Purl (P) stitch mastered, and with practice, it can be done with ease. Binding Off (BO) in a pattern is the method in which you finish a knitting project. It is a crucial part of learning how to knit. For a beginner, there is usually only one method to do this. The video below will easily explain this. 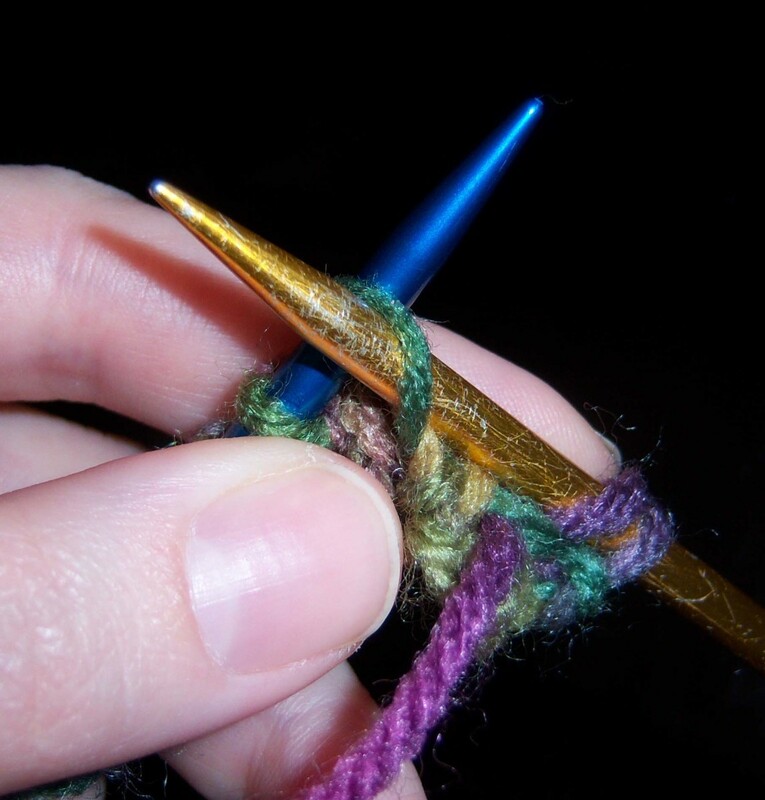 An advanced knitter can actually bind off in the same manner in which the knitting project was knitted if the instructions insist this is how the project is to be finished, but this is usually not required. Binding off (BO) requires a different method than just straight knitting. 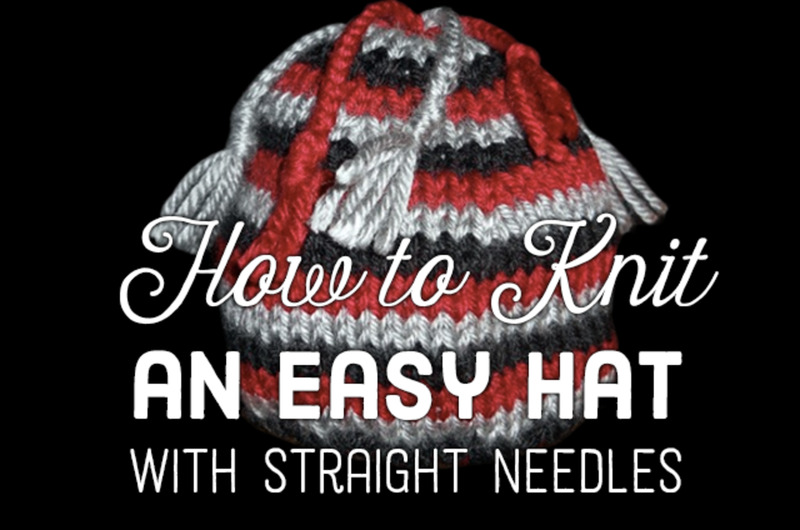 You must get all of the stitches off of your knitting needles neatly and in a professional way. Once you learn how to bind off, it becomes a natural method in finishing your knitting projects. Blocking is a way to ensure that your knitting projects stay in the shape that they are meant to be in upon completion. Often, especially when the border is made by the stockinette stitch (one row is knitted, the next row is done by purling, the next row is knitted, and this method is continued) pattern, the knitting objects will curl, and they will continue to stay that way unless you block them. Blocking can involve spraying easy knitting projects with tap water out of water bottles, or you can follow the method shown in this video using a water basin and something like a cork-board with thumbtacks in order to keep your projects intact. This video shows some ways to accomplish this method of blocking. If you would like, watch other videos regarding blocking or read more about it in order to find out what method works best for you. 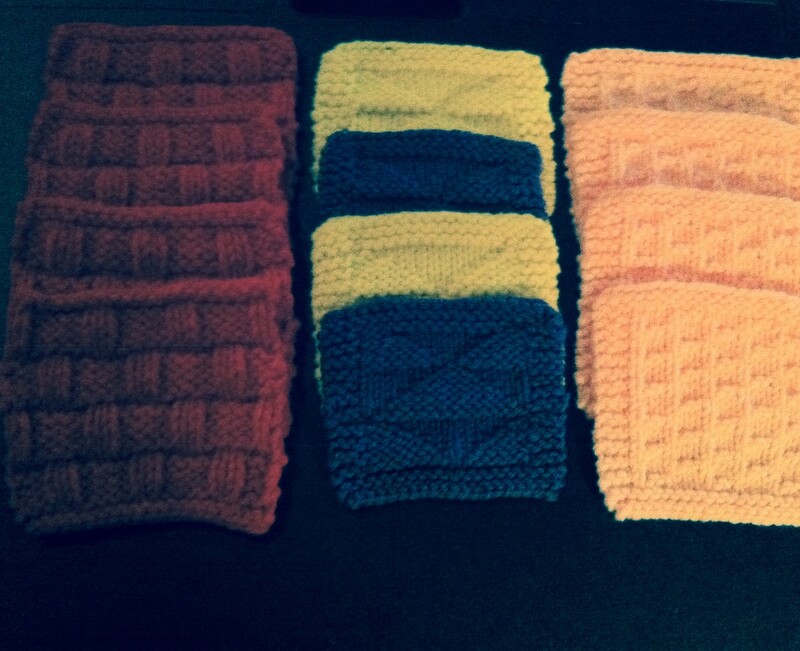 My Ravelry profile has my original knitting designs. This includes coasters, scarves, and more. This is a great community to join and participate in, and it's free! 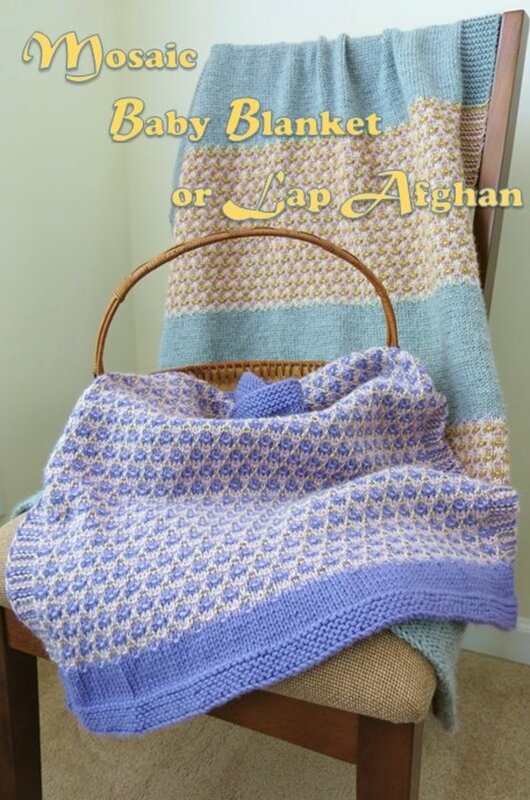 It's easy to find a knitting or crocheting pattern that meets your wants and needs. This is one of the best craft stores for knitters and/or crocheters with weekly sales. They have a large variety of yarn, needles, and accessories. Another fun craft store for needlework lovers! It's full of different kinds of yarn, knitting needles, crochet hooks, and more - Perfect for knitters! The images in this article were created and published by Michele Kelsey (theflirtyknitter). Please feel free to ask a direct question about any of the information provided in this article or any questions you may have about the free knitting patterns provided above. I would love for you to rate it, share it, leave a comment, and/or follow me! 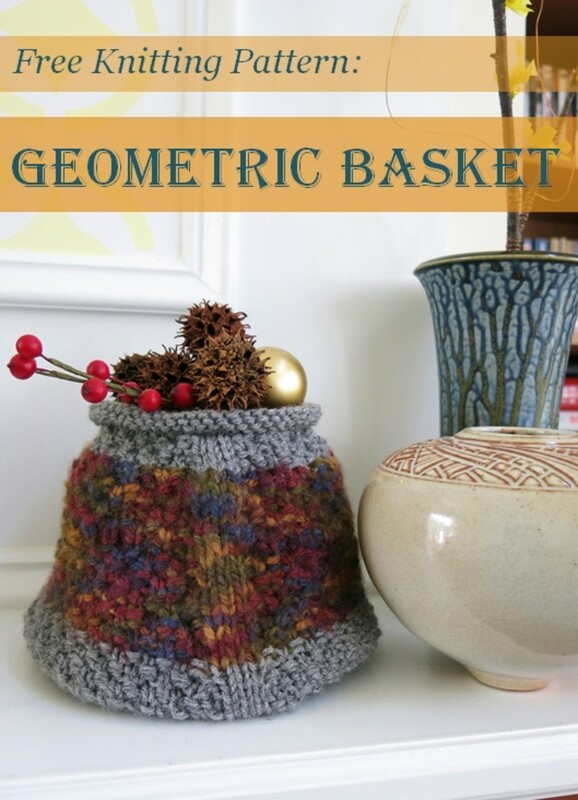 Thank you for your time, and I hope you enjoyed these free knitting patterns for beginners! Awesome! Don't forget Part 1! And follow me on Twitter and Pinterest, etc. Also befriend me on here and I will do the same! I love finding other beginner knitters!! 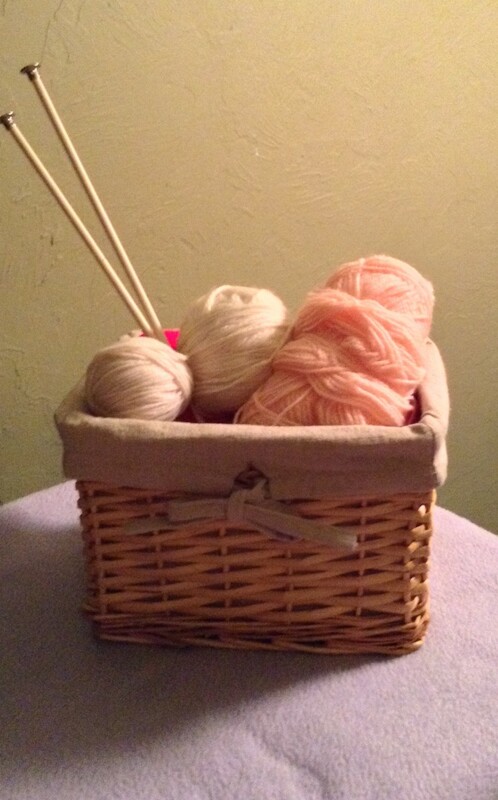 My name is flirtyknitter on Twitter and theflirtyknitter everywhere else! I am so glad you love these! I think they turned out really well too! I am looking forward to posting a ton of other beginner patterns I have created as well. I will also eventually add them to Ravelry. I just got to get me foot in the door on Hubpages! This is simply beautiful, well explained and well presented hub! 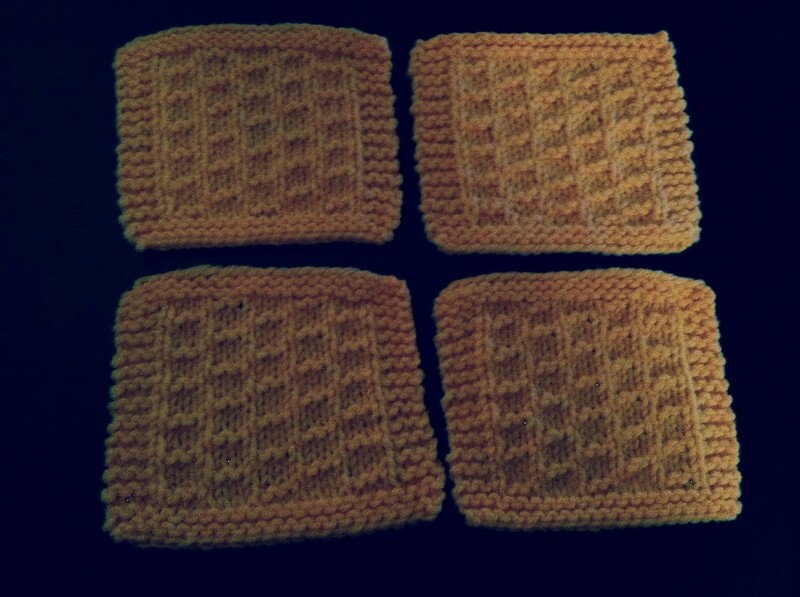 I love knitting and I am definitely going to knit these coasters. These are perfect for gifting as well. Thanks for sharing and I am pinning it for future reference.